DJ Rico Stupid Lit. 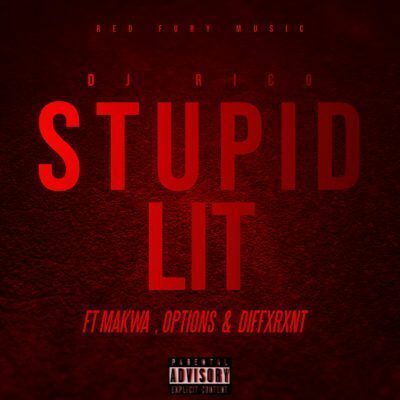 Following the release of Lovey, DJ Rico drops another hip hop single this time Stupid Lit. A potential club smasher with high sing along value with supports from music producer / artiste Makwa, and buzzing artistes Dxffxrnt & Options.